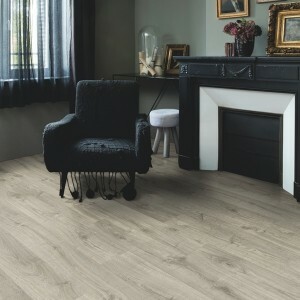 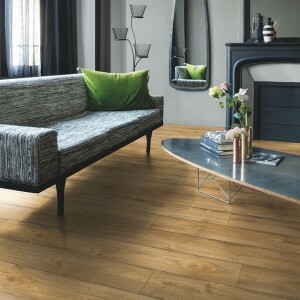 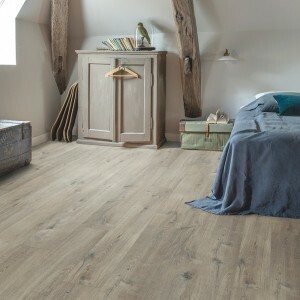 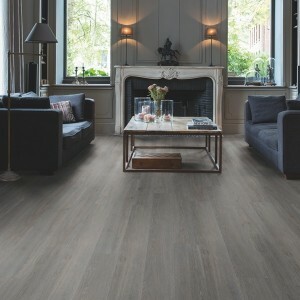 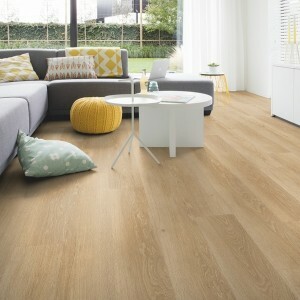 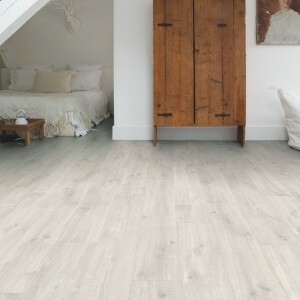 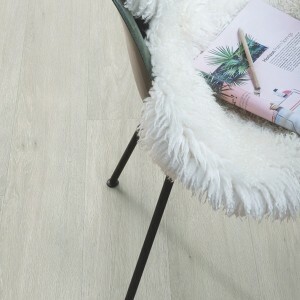 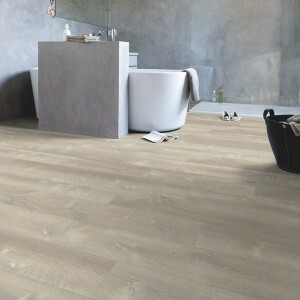 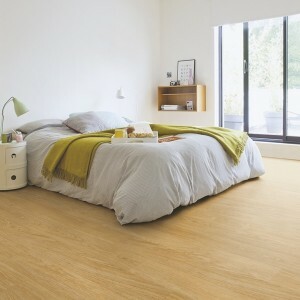 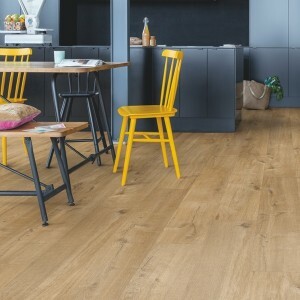 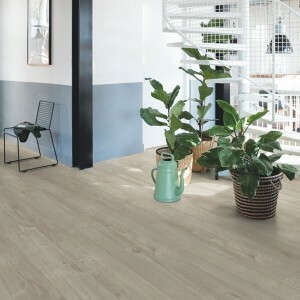 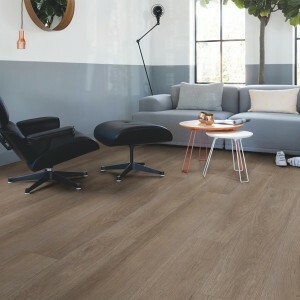 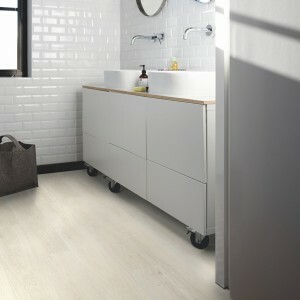 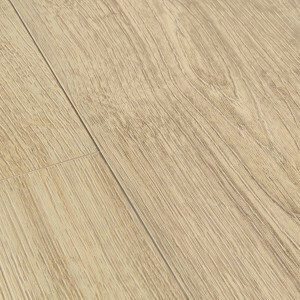 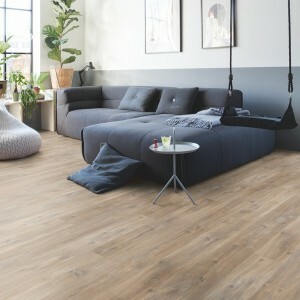 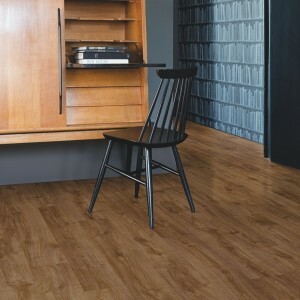 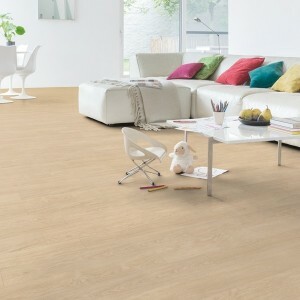 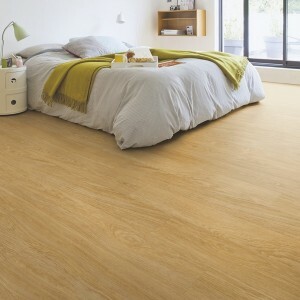 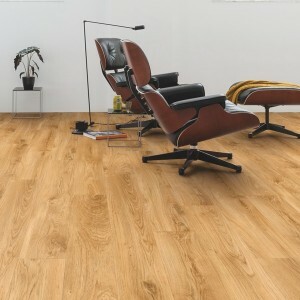 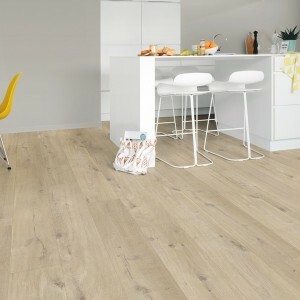 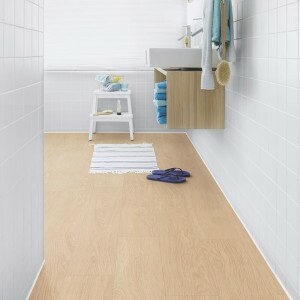 A practical, durable and attractive choice for flooring in either a home or commercial building; vinyl flooring from Boys & Boden is a popular flooring option. 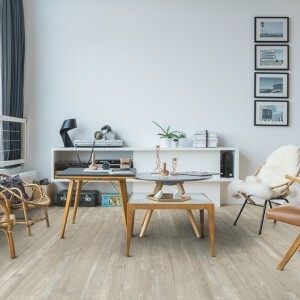 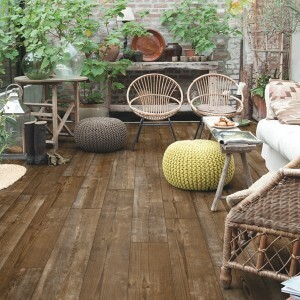 The nature of vinyl flooring means that it can be available in almost any design, options from Boys & Boden are no exception as they come in a variety of different colours and patterns. 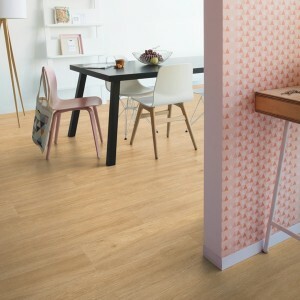 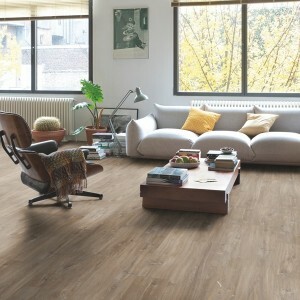 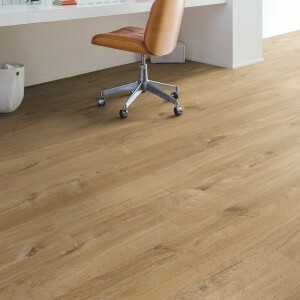 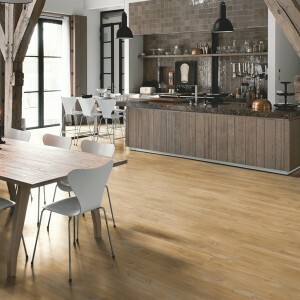 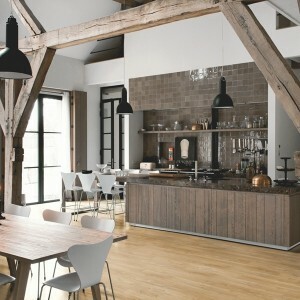 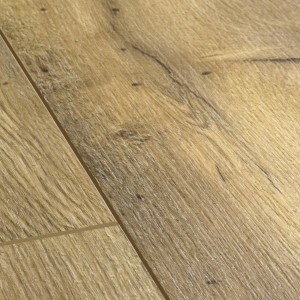 The sheer variety of options that vinyl provides in term of design is one of its key benefits. 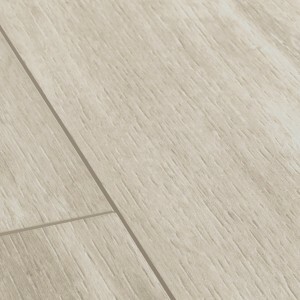 The overall durability of vinyl flooring means it is a good choice for high foot traffic areas, or for when a long lifespan is required. 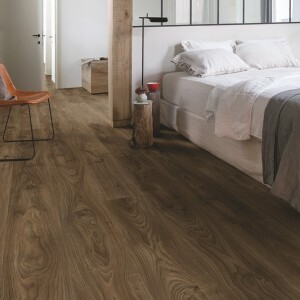 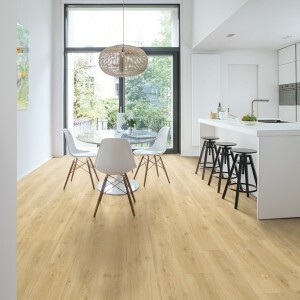 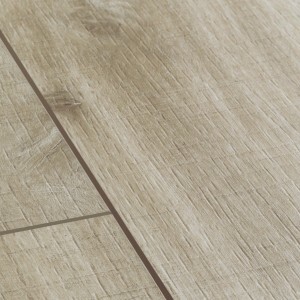 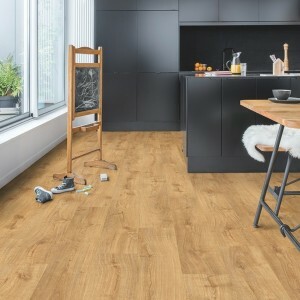 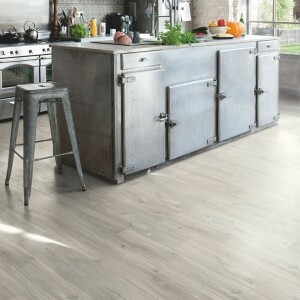 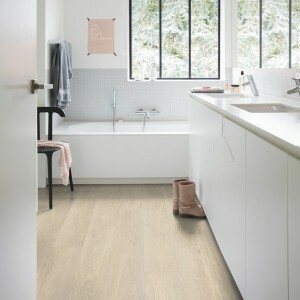 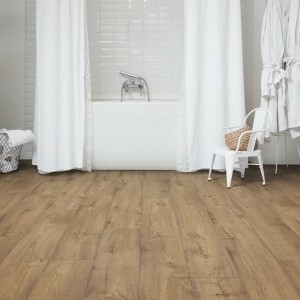 Though, it should be noted that it is possible to cut vinyl Similar to laminate flooring, vinyl provides supreme moisture and stain resistance, making it a prime option for kitchens and bathrooms. 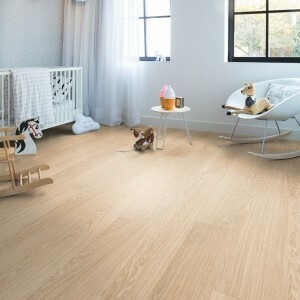 To discover the full range of flooring options available from Boys & Boden visit a store today and speak with the helpful staff.